275 Bayshore Boulevard #1600, Tampa, FL.| MLS# T3155781 | Westchase Real Estate - Westchase FL Homes For Sale - Westchase Local Experts. 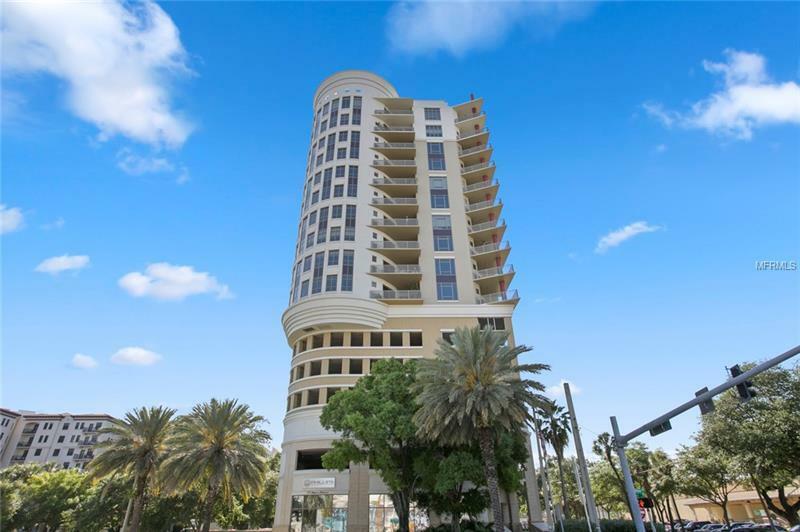 Live in luxury at the Parkside on Bayshore! This gorgeous 3 bedroom condo has the best of all worlds - urban living in an opulent setting. Perched on the 16th floor, this condo offers views of Downtown Tampa, the Hillsborough River and Old Tampa Bay. The home has a true split floor plan that offers privacy and space. On the West side of the condo is the Master bedroom equipped with an ensuite bathroom. There are two walk-in closets and a garden tub. The formal dining room, living room, and chefâs kitchen look out over the glistening waters to Tampa Bay. The East side of the condo features a large family room, bar, game room, two additional bedrooms and two full bathrooms. The home boasts ten foot ceilings, travertine tile, two balconies - one city-side and one water-side, and floor to ceiling windows. The Parkside has a roof-top heated pool and a top-of-the-line fitness center. This condo comes with four gated parking spaces and a large storage unit. You are minutes away from Hyde Park, Harbor Island, Downtown Tampa, the River Walk, Amalie Arena, and the famous Bayshore Boulevard. Pet Restrictions: Only dogs, cats, or small caged birds may be kept-per rules and regulations.